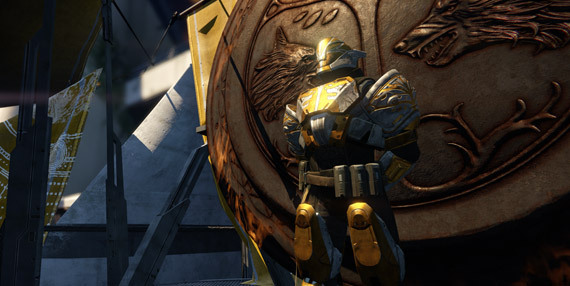 The Iron Banner, a Faction led by Lord Saladin (vendor), a veteran of the Battle for Twilight Gap, the Iron Banner seeks the mightiest of Crucible combatants to lead the war against the Darkness. 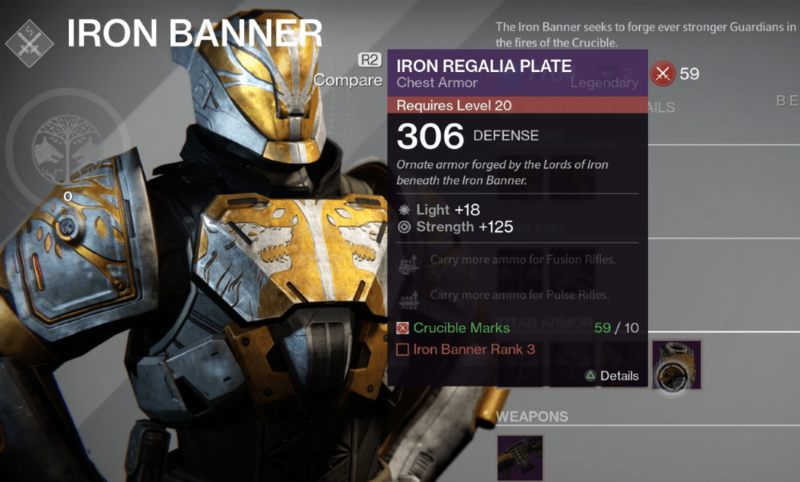 What is the Iron Banner? In normal Crucible matches, Level, Attack, and Defense stats do not matter. All weapons deal the same base damage based on their archetype. However, in matches where Level Advantages are enabled (Iron Banner), those stats do matter, though they have less of a total impact than they do in PvE. If you’re competing in a special PvP event like Iron Banner, do take the time to gear up for it specifically, as level advantages are enabled; Your Defense rating and Attack level will not be equalized with everyone else like in normal Crucible modes. Also, normal Crucible matches rarely award you high-quality gear, but time-limited Iron Banner matches have better odds of granting excellent equipment. 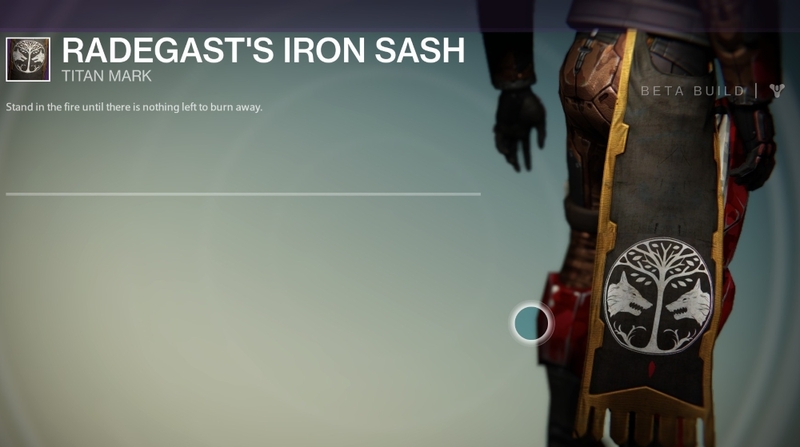 The Iron Banner is accessed as a separate playlist in the Crucible. The power ratings on your weapons and armor are crucial to victory. 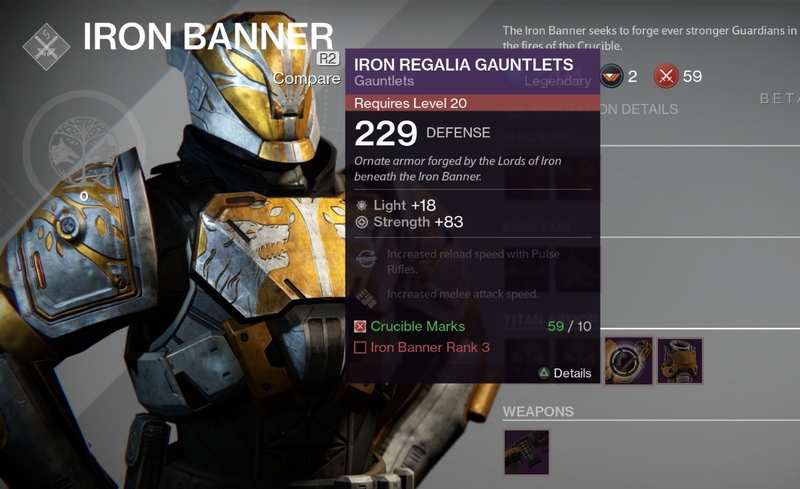 While combat in the Crucible offers a level playing field, the Iron Banner demands your very best gear. Victory earns you reputation and rank to unlock special Iron Banner gear, and you can only browse or acquire your rewards while the event is live! Iron Banner challenges are available from the Bounty Tracker to make your exploits in battle even more profitable. 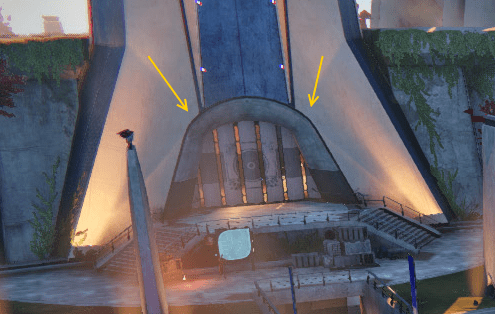 [divider]Check out this article for some excellent Crucible tips and tricks! Click here to see all of the Iron Banner gear.